WHAT IS AROUND THE CORNER FOR HEALTHY CHARLOTTE? 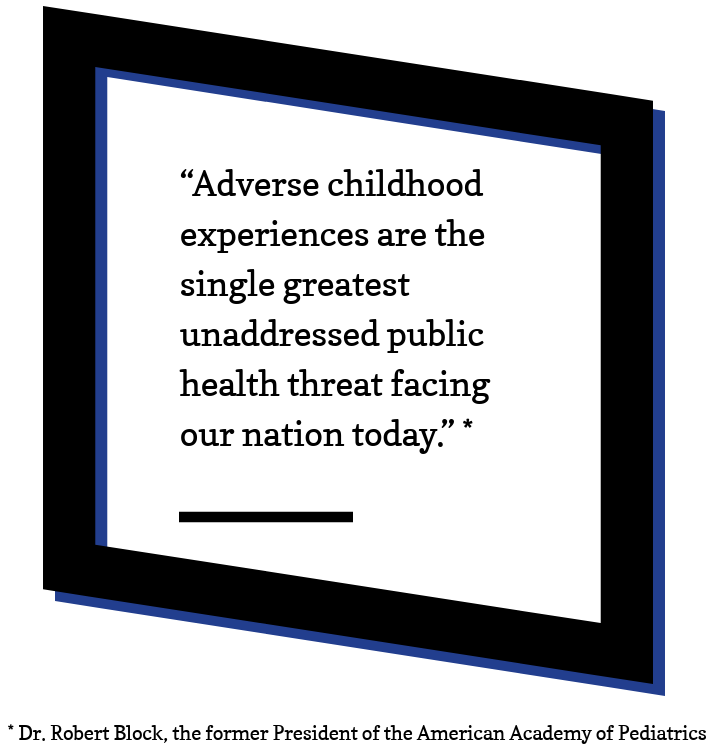 The wide-ranging health and social consequences of ACEs underscore the importance of preventing them before they happen. Healthy Charlotte determined that beginning in 2019, reducing these adverse childhood experiences in Charlotte County would be the primary driver of community health improvement work. Stay tuned for more details to come soon! Donations are collected by the United Way and used to help finance Healthy Charlotte County programs and services that promote community health. Copyright © 2019 Healthy Charlotte County. All Rights Reserved.